Anyone with a connection to the insurance coverage world in New York knows about the New York Court of Appeals 2017 decision in Burlington Ins. Co. v. NYC Transit Auth., 29 N.Y.3d 313 (2017), which held that “where an insurance policy is restricted to liability for any bodily injury ‘caused, in whole or in part’ by the ‘acts or omissions’ of the named insured, the coverage applies to injury approximately caused by the named insured.” At the time the decision was rendered, it was apparent that it would have a huge impact on the scope of additional insured coverage in New York, as it clearly overruled some of the appellate division precedent. However, while lawyers and insurance industry representatives opined immediately following the decision about the impact that it would have, they realized that truly only time would tell what the long-term consequences of the decision would be. Now, over a year later, we are beginning to see how New York courts are analyzing the Burlington decision and specifically whether the decision had any impact on the duty to defend additional insureds. There are courts that have implicitly determined that Burlington had no impact on the duty to defend and only affected the duty to indemnify, although it does not appear that any court has yet explicitly said so. Cf. Indian Harbor Ins. Co. v. Alma Tower LLC, 165 A.D.3d 549, 549 (1st Dept. 2018). However, there have been cases where a party has argued, based on Burlington, that an additional insured entity is not entitled to a defense because the alleged underlying action was not caused by the named insured’s acts or omissions and therefore coverage is not triggered in the first instance. One case that tangentially dealt with this issue is M&M Realty of New York, LLC v. The Burlington Ins. Co., 2018 WL 3224090 (New York Co. Sup. Ct.). In M&M Realty, the plaintiff in the underlying action was employed by L&M. M&M, the property owner, had hired L&M to perform some painting work. 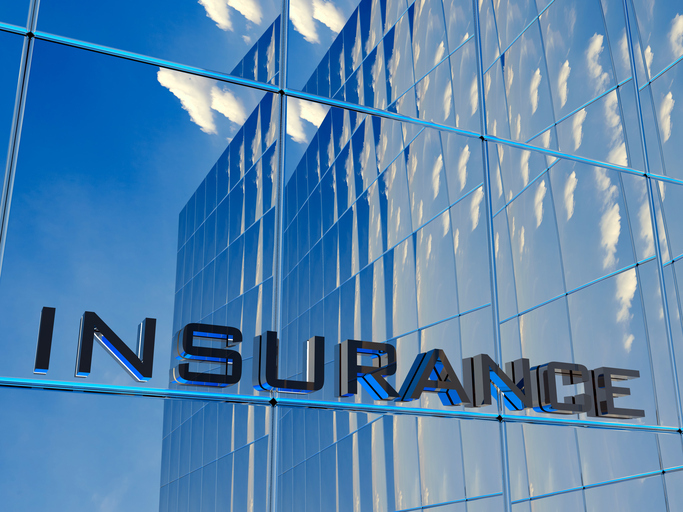 M&M’s insurer sought additional insured coverage for M&M under the L&M policy. The language in the contract was that L&M would provide “all necessary insurance” to M&M, so the primary issue in the litigation was whether that language in the underlying trade agreement was sufficient to trigger M&M’s entitlement to additional insured status in the first instance. Interestingly, the vast majority of the parties’ briefing in support of their respective summary judgment motions was related to the specific issue of whether M&M was entitled to additional insured status. Initially, the court determined that the language was sufficient to entitle M&M status. However, the court then determined that even though M&M was entitled to additional insured status, L&M’s insurer had no obligation to defend M&M because the additional insured endorsement limited additional insured coverage to bodily injury caused, in whole or in part, by L&M’s acts or omissions or those acting on L&M’s behalf. The court, citing Burlington, noted that the underlying complaint against M&M stated that the plaintiff worked for L&M but that the complaint did not allege that L&M’s acts or omissions caused the accident. The court found it important that the complaint attributed the cause of the accident “exclusively” to M&M’s negligence. The court did not address the fact that because the underlying plaintiff was employed by L&M he was precluded by the Workers Compensation Law from naming L&M as a defendant in the action and blaming the accident on L&M. The court appears to have determined that because the accident must have been proximately caused by the named insured, then a complaint must contain a specific allegation against the named insured to trigger coverage and a carrier’s obligation to defend the additional insured. It is still early to determine whether the argument that Burlington impacted the duty to defend will gain any traction. We note that M&M filed a notice of appeal of the motion court judge’s decision. The Evolving Impact of Burlington v. NYC Transit: In New York, is Proximate Causation Necessary to Trigger the Duty to Defend an Additional Insured?